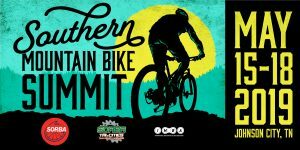 The Alabama Department of Conservation and Natural Resources, State Land Division, (ADCNR) and the Southern-Off Road Bicycle Association (SORBA) have signed a Memorandum of Understanding (MOU) establishing a working relationship between the two entities. The agreement focuses on Forever Wild land Trust Property called Live Oak Landing, in Stockton, Alabama. 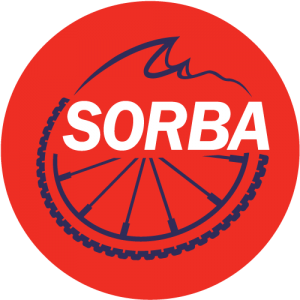 SORBA’s local Chapter, South Alabama and Mississippi Mountain Bicycling Association (SAMMBA) plans to create a network of multi-use natural surface trails. Elizabeth Banks, President of SAMMBA says, “we hope initially to develop 8 miles of mountain biking, hiking and running trail at Live Oak Landing, but we will want to expand on that when possible.” The group hopes that site will attract trail users not only from the Mobile area, but from around the State and region. Baldwin County has parking adjacent to the property that has views of the Tensaw River. One opportunity Banks points out is the possibility to attract high school and middle school students who are involved with mountain biking. The National Interscholastic Cycling Association (NICA), organizes the state-wide high school race series in Alabama. “Over 400 racers and 1,100 parents and family members attended the race series finale held at Tannehill State Historic Park last year,” says Eddie Fryer, Alabama NICA Race director. “We are always looking for new suitable trails for the students.” SAMMBA plans to help design a trail system that could attract a NICA event.